AHCI - Calm after the storm. 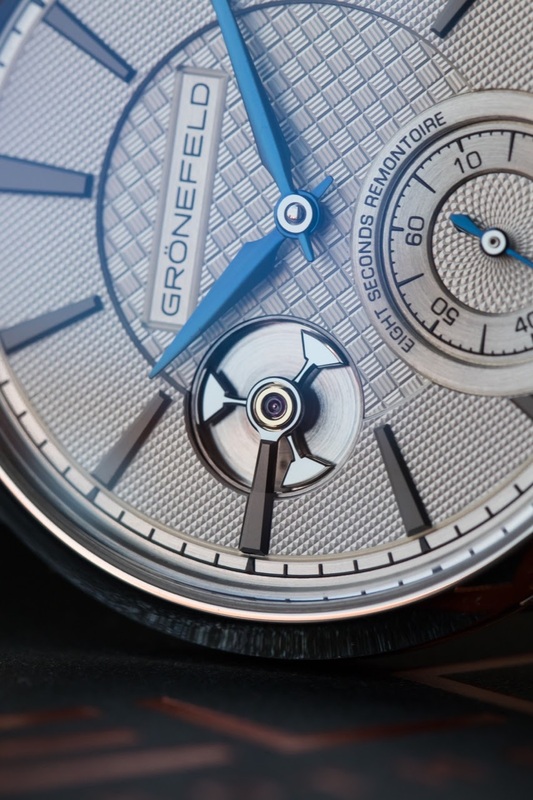 Today I had the chance to take more pictures of my newly acquired Grönefeld Remontoire. I have the feeling you just helped to sell a few more watches!!! Top notch photography my friend!! That’s something wonderful to celebrate ! 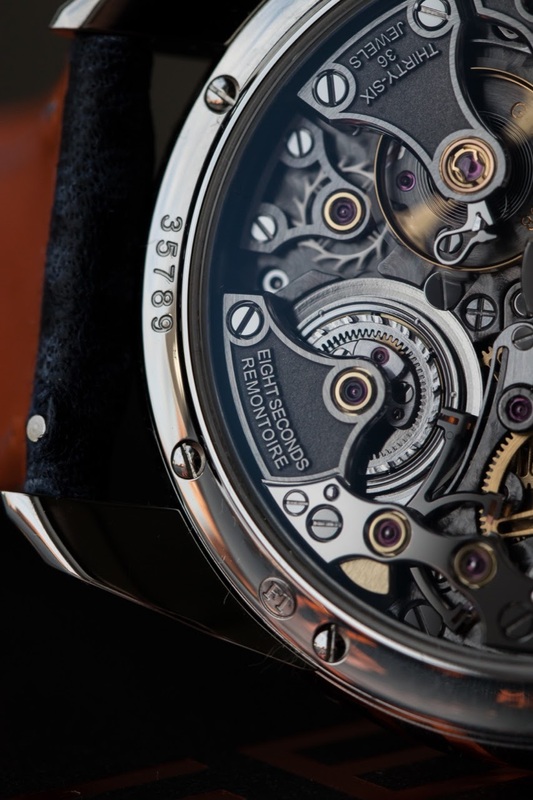 And what a truly wonderful work of art that watch is. Some of the detailing is downright mesmerizing. Then again, it was his fault, this Toni craze. That dial is gorgeous!! Wow! Amazing pics my friend . 👌🏻😘 great skills . 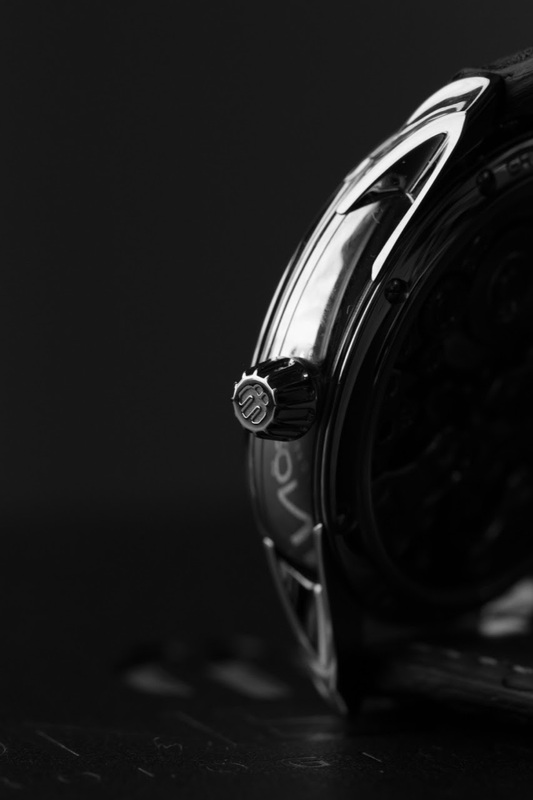 Your pictures show exactly how beautiful the watch is. Thanks for sharing . Very good choice with your dial too. 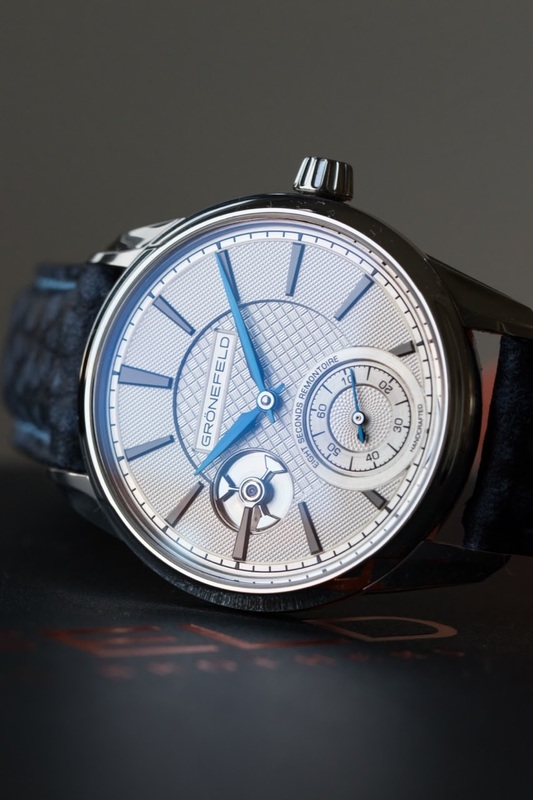 The three different guilloche patterns look great together, and the silver color blends well with the remontoire cutout. 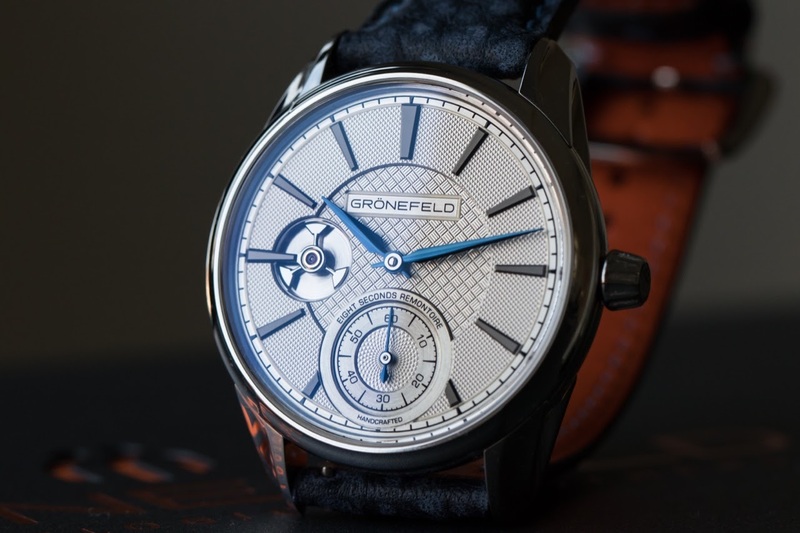 Really hope to get a Gronefeld myself someday! Wish you many great fun 8 seconds. 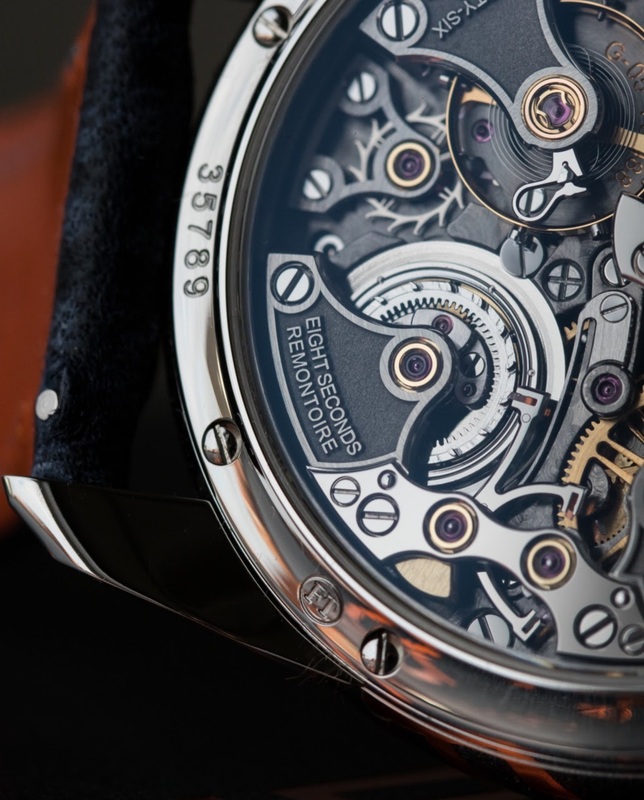 You have choosen a gorgeous watch with a superb KV dial version, probably one of the nicest...! Wonderful dial choice! An absolute grail. 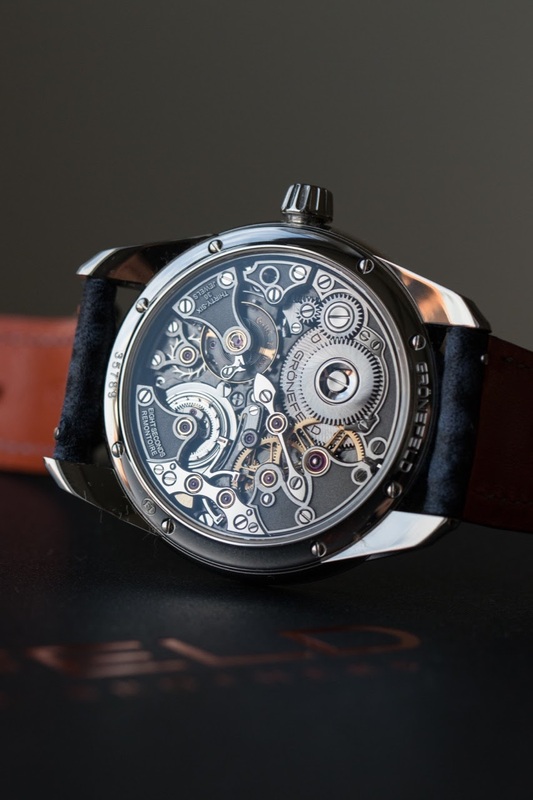 Congrats on this top watch! 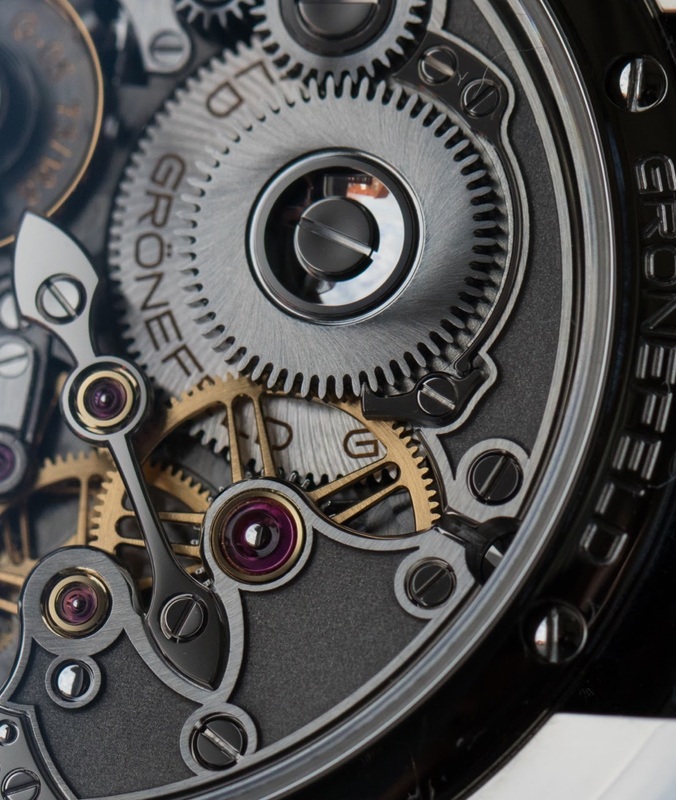 Love the shots you took of your Grönefeld! Yo do the work and we get to enjoy!